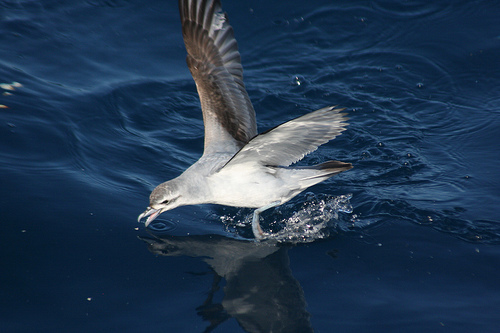 The family, Procellariidae, is a group of seabirds that comprise of shearwaters, prions, gadfly petrels, and fulmarine petrels. They are the most abundant and most diverse family of tubenoses which range in size from giant petrels which are almost as big as albatrosses, to as small as prions which are as small as larger storm petrels. Procellariidae feed on crustaceans, squid, and fish. 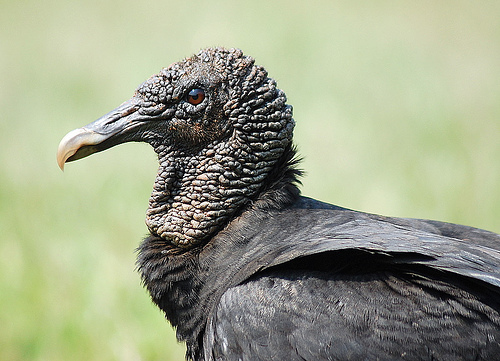 Some may also feed on carrion and discards from fisheries. They are long-distance foragers who take on trans-equatorial migrations .They are colonial breeders who practice fidelity with their mate. 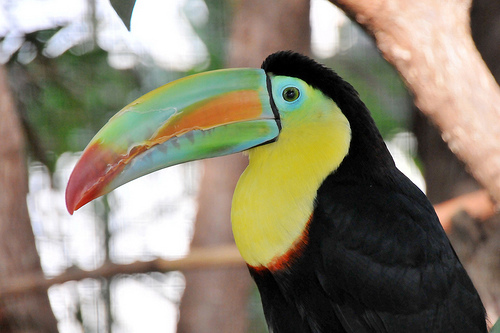 All species lay a single egg per breeding season. 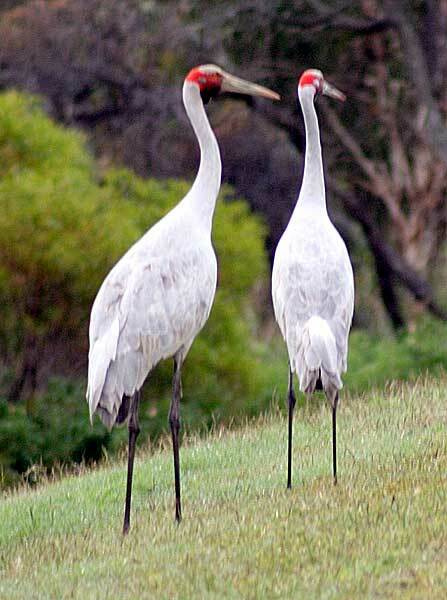 Many Procellariids have breeding populations over several million, while some are as few as just 200 birds. There are 36 species listed by the IUCN as being vulnerable or worse, and 10 are categorised as being critically endangered. Humans have exploited several species of Procellariidae such as muttonbirds for bait, fuel, and food. 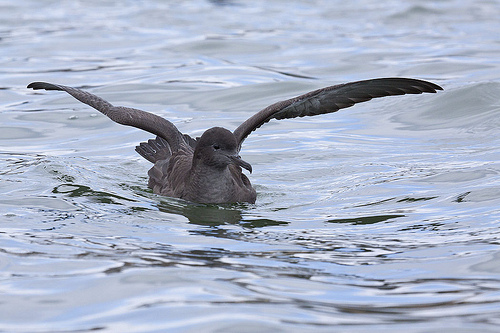 Several species are also threatened by introduced species which attack both chicks and adults alike in breeding colonies, as well as fisheries using long-lines. Climate change and pollution are also factors. Their distribution range is most of the seas and all of the oceans in the world. They are only absent from the Hudson Bay and the Bay of Bengal, but they are present either seasonally or all year around. Those interested in Procellariidae should visit New Zealand, which is the centre of biodiversity for these types of birds.